View More In Bread & Loaf Pans - Page 5. 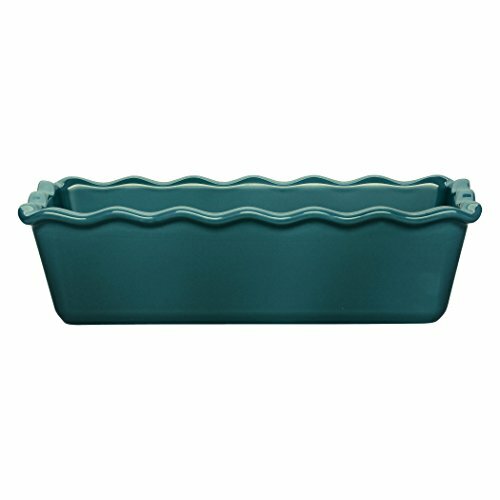 Our loaf pan brings a touch of originality to a classic shape. The HR ceramic (High Resistance) will allow your cakes to bake evenly, while remaining soft and light. Serve directly on the table to give added effect to your favorite recipes ! All Emile Henry products are made in France and offer a ten years guarantee.